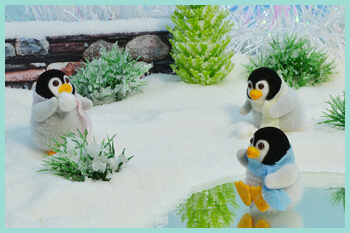 Collecting Sylvanian Families and Calico Critters is my passion and it is my pleasure to share my hobby with you! I am a Sylvanian Families and Calico Critters collector, living in South Africa and you can see my entire collection showcased in the different sections below. I also love to craft things for my little Sylvanian village, so you will also find some of my DIY projects as well as stories that I have written and some of my favourite photos. I hope you will enjoy my collection just as much as I do! 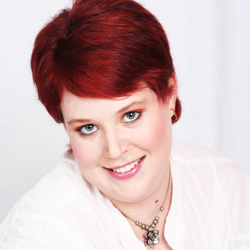 In these pages, you will find all of my figures, categorised by species and family name. Figures that belong to a set, will have a link to their particular set in the description. Here you will be able to see all of the buildings and other sets in my Sylvanian Families and Calico Critters collection, categorised by theme. These are some of the stories that I have written about the villagers of my Sylvanian Families town, Rooibosch Hill. I love to craft! Here I will showcase some of the items that I have made for my Sylvanian critters, and post some follow along tutorials for you to make your own. These are some of my favourite photos of my Sylvanian Families and Calico Critters collection, in different locations and scenes. Finding information on Sylvanian Families and Calico Critters can be a tough task, so I have compiled a list of interesting links to some of my favourite Sylvanian websites that you may find handy too. A Condensed History of Sylvanian Families and Calico Critters. Sylvanian Families are a line of collectible anthropomorphic plastic flocked figures, created by the Japanese company Epoch in 1985. There have been a number of companies distributing Sylvanian Families worldwide throughout the years, but Epoch is currently at the helm of this toy brand. Calico Critters are also a line of flocked plastic critters that slightly differ from Sylvanian Families in some instances with clothing and name changes, but are essentially the same products. 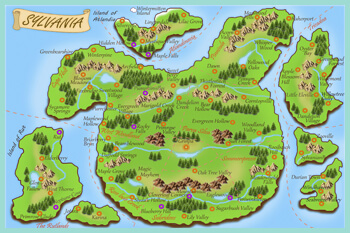 Sylvanian Families also live in Sylvania, where Calico Critters live in the fictional Cloverleaf Corners. There are a multitude of items and sets in both ranges, including houses, hotels, cars, farm items, shops, stalls, furniture and even a general hospital, nurseries and schools. This makes Sylvanian Families and Calico Critters great for imaginative play, allowing children to act out stories with all of the different buildings and accessories available. 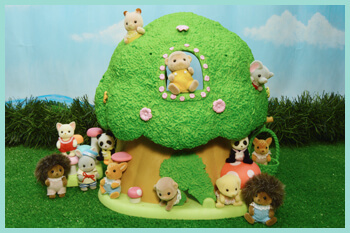 Both Sylvanian Families and Calico Critters figures are grouped into families and feature woodland creatures, such as bears, rabbits, skunks, mice and hedgehogs; domestic animals such as cats, dogs, cows, pigs and sheep as well as exotic animals such as pandas, red pandas, otters, meerkats and elephants. 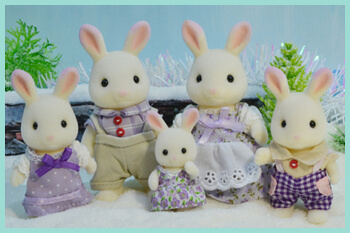 Each Sylvanian Families family has a common last name that fits their species and each member of the family has their own name that fits their personality or species. Most of the families have short biographies for each member of the family on the box that outlines their skills, jobs and personalities, but this is not necessarily the case for all figures produced and in some instances. In the beginning of 1985, Sylvanian Families were released in Japan and North America with different packaging and slight differences in the figures as well (Calico Critters in the US and Sylvanians in Japan). Their success led to expansion into Western Europe and by 1988 Sylvanian Families had become a great success around the world. There was even an animated television series featuring some of the Sylvanian Families critters. At the end of the 1990's Sylvanian Families were discontinued in the UK, but they have since been reintroduced by other companies, including Tomy and Flair. Calico Critters are no longer sold by Tomy, but were later sold by International Playthings and more recently, are now distributed by Epoch. 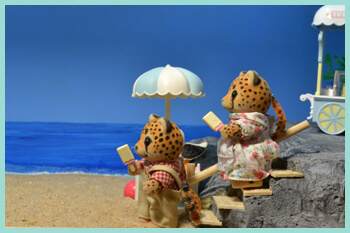 From 2014 onwards, Epoch is once again distributing the Sylvanian Families brand worldwide and have decided to expand on the Sylvanian village by adding a new line of sea-themed items and sets for 2015. In 2018, a brand new line of Town themed items were released with grand department stores, pretty dresses, many more older sisters and a tram! This new line hints back at the earlier Japanese "Urban Life" range and figures in this series wear a lot of fancy satin clothes, laces and shiny broaches. 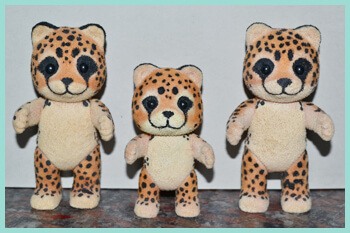 We also got our very first lion and a new Alpaca family in the Sylvanian Families line in this same year. I first fell in love with the original Forest Families when I was a child. My parents got me two little bear babies and they were much loved over the years - I still have them! Sadly, shortly after I received them, Forest Families were no longer available in South Africa, and that was the end of that. But, halfway through 2011, I was browsing our local toy shop for my two year old son, and happened upon a small shelf of Sylvanian Families! They were just so cute that I couldn't resist! My collection officially started with the Chocolate rabbit Sleeping and Crawling Twinset in their pink pram and has been growing ever since. Through collecting Sylvanians, I have made lifelong friends all over the world who share my love of collecting these cute little critters. My collecting dream currently is to visit the Sylvanian shop in London and perhaps even Grinpa, the Sylvanian Theme Park in Japan one day! My dream family at present is the Japanese Momoiro Strawberry rabbit family, which I hope to someday complete. 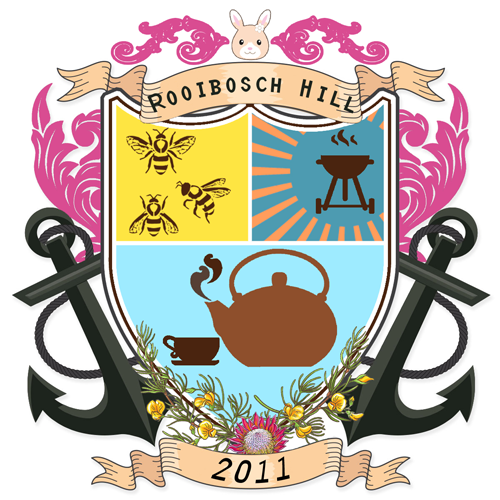 The name of my little "village" in Sylvania, is Rooibosch Hill. Affectionately named for my favourite locally produced red tea. I designed the crest myself, and some of the elements have certain meanings pertaining to my village or collection in general. The teapot takes center stage because of the tea connotation in the name, but also reminds us that all problems look much better over a cup of hot tea. The bees refer back to the honey trade which is a crucial part of my village, but also that we should keep busy as bees to live a happy life. The "BBQ" or "Braai" as we call it in our local slang, reminds us that although it is important to stay busy, that we must also make time to rest and get together with friends and family, as is a big local custom over a "Braai". The Protea flower and little yellow rooibos flowers, remind us of the lush local "Fynbos" that grows locally at the coastal region and the two anchors both refer to the village being near the coast, but also reminds us to anchor our lives in truth and honesty. My village was officially founded in 2011, when the Chocolate rabbit twins arrived and I use the Wildflower sister as my village mascot, since she was my very first "special" Japanese figure that I ever owned.